For many of us who aren’t royalty, the only throne that we get to sit on is the one we have in the bathroom — the toilet! And if that’s the case, would you be willing to pay a couple hundred or thousand dollars to upgrade your toilet? This idea may sound a little silly to you, but some people who have money to burn actually invest plenty of dollars on their toilet! That’s right, that’s almost $500 for a toilet seat alone. You may think that that’s too much, but people who hate sitting on a cold toilet seat every morning will love the IntiMist! This high-tech toilet seat has a heated toilet seat, a warm air blow dryer, and a bidet that squirts warm water. Another top-of-the-line toilet seat in this list comes from Brondell. Like the Intimist, this toilet seat is heated, has a warm air dryer, plus a deodorizer. The first complete toilet in this list is the Kohler C3. Even with its steep price tag ($1,200), the C3 is considered as the cheapest in the line of luxury toilets. The Kohler C3 has all the basic functions you want in a toilet, including a “water cleansing wand” and a night light, in case you’re too lazy to turn on the lights in the washroom. This expensive toilet is one of a kind since it has the capability to convert waste into fertilizer that you can use for your plants. This toilet is ideal for a green home since it’s eco-friendly and uses zero water; helping you contribute to conserving H2O. 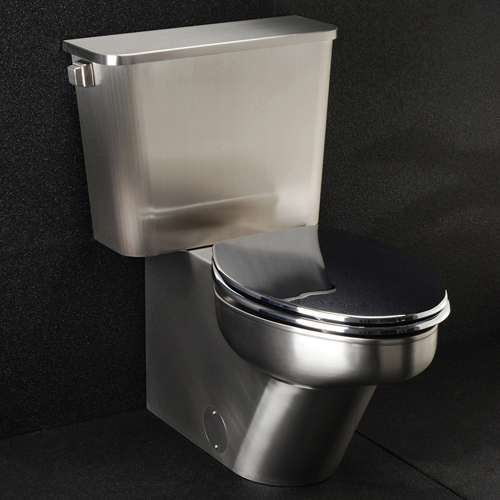 This all-stainless steel toilet may look like a toilet from the future, but it’s actually designed for residential use. Other than its design, there’s actually not much difference from a conventional toilet, but it’s Neo-Metro’s best-selling product. This ceramic toilet is equipped with technology that will make your potty experience unforgettable. Its toilet seat has a remote control where you’ll be able to adjust the water and air pressure, the seat temperature, and even the position of the nozzle. Ideal for a dainty bathroom design, this $3,700 toilet has an English-inspired wildflower design that will fit the whole interior of your washroom. 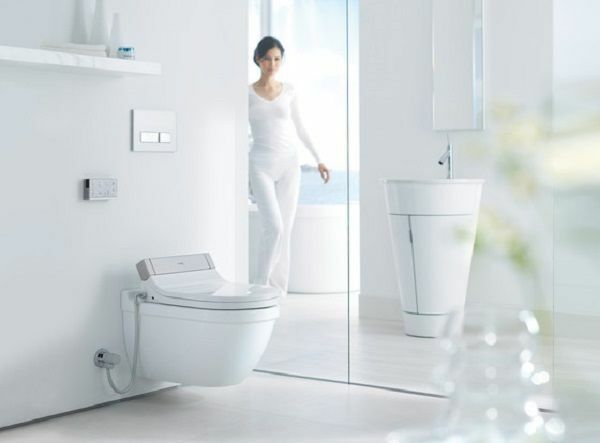 Another luxury toilet from Kohler is what a minimalist individual would love to have in this toilet. However, don’t let its simple design fool you since this four-grand toilet features a tankless design, an ergonomically designed seat, and a quiet open-close toilet seat cover.  How about a toilet worth $5,000? 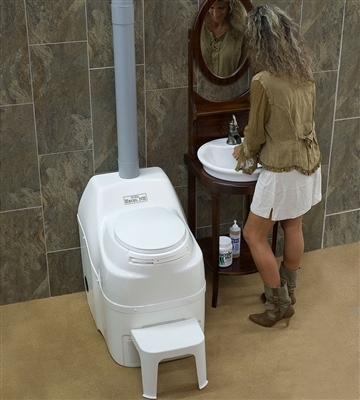 The Neorest 600 is by far the most expensive toilet manufactured by Toto. Of course, paying five grand for a toilet comes with the perks. This “smart toilet” automatically flushes, opens and closes the lid when you’re done using it; plus it also comes with a wireless remote control. 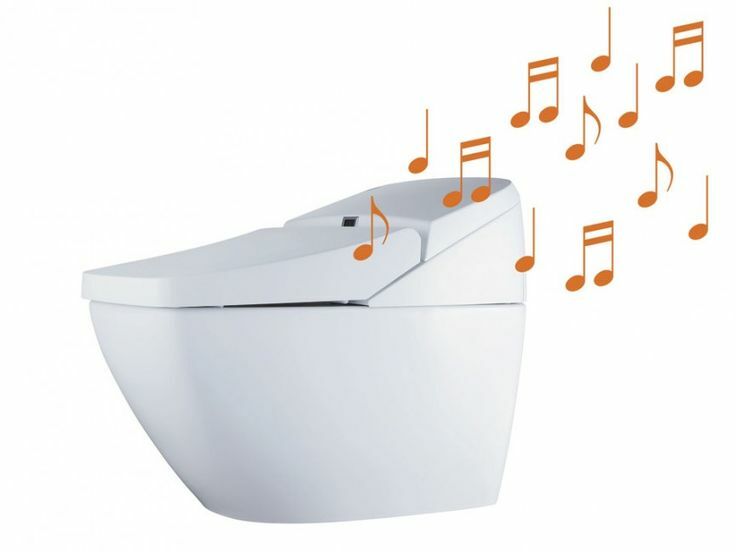 This toilet is perfect for music lovers since you can listen to your favorite songs while doing your business in the bathroom. This “singing toilet” also has the technology of automatically opening the lid when you approach it. 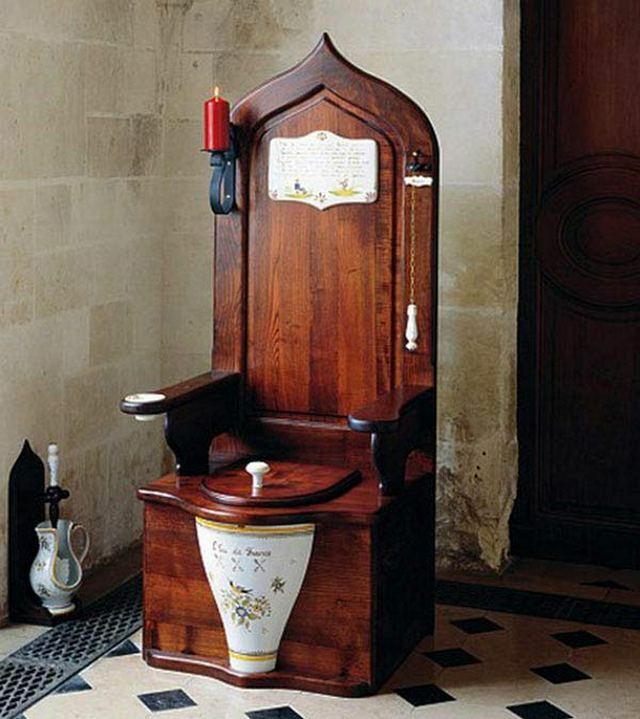 Named after a French monarch, King Dagobert, this toilet is definitely made for royalty. Based on its design, this toilet looks like it deserves a place in the throne room rather than the bathroom. The unique feature of this toilet is the music box that plays the French nursery rhyme, “La Bon Roi Dagobert” as if paying homage to the king. This “throne” also features a pull-chain flush, a candle holder, and an ashtray. If you love bling, then you’ll love this swarovski enveloped toilet bowl designed by Jemal Wright. With a $75,000 price tag, you’ll surely have a discussion piece inside your bathroom! Although this toilet isn’t made for residential use, this one-of-a-kind toilet is definitely included in the list of the world’s most expensive toilets with a price tag of $750,000. This toilet in Shanghai, China is actually an outdoor sculpture of a man-made cave which includes a functioning toilet inside. It was reported that people had to stand in queue for hours when this toilet was opened to the public. This multi-million dollar toilet gets its outrageous price tag because it’s made with a solid 24-carat gold. Although you can’t actually use this toilet, you can see it in person and take a photo of it at Hang Fung’s showroom display in Hong Kong. The most expensive toilet ever made, unlike no.2, is fully functional. However, it isn’t found here on Earth. Built for the International Space Station, the Russian government spent $19 million to make sure that the space explorers are comfortable when they are doing their business. 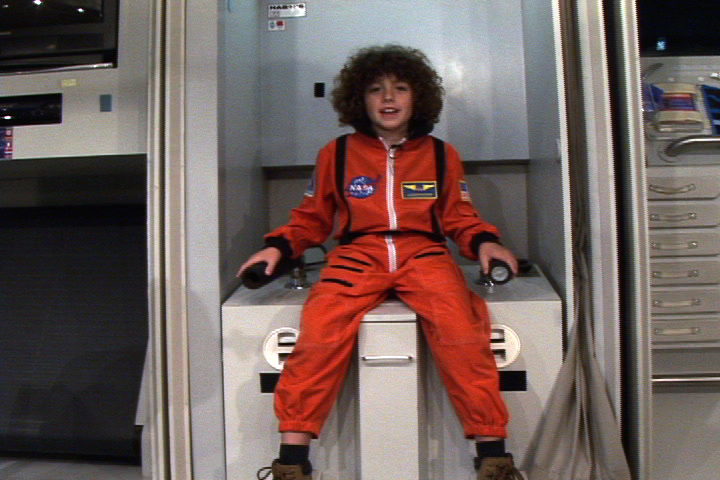 This ultra-high tech toilet has leg braces to keep the astronauts seated even with zero gravity and its filters can extract water from the septic tank and purify it to become drinking water.